Welcome to Hair Pros of Columbia located in the heart of Columbia, MD. 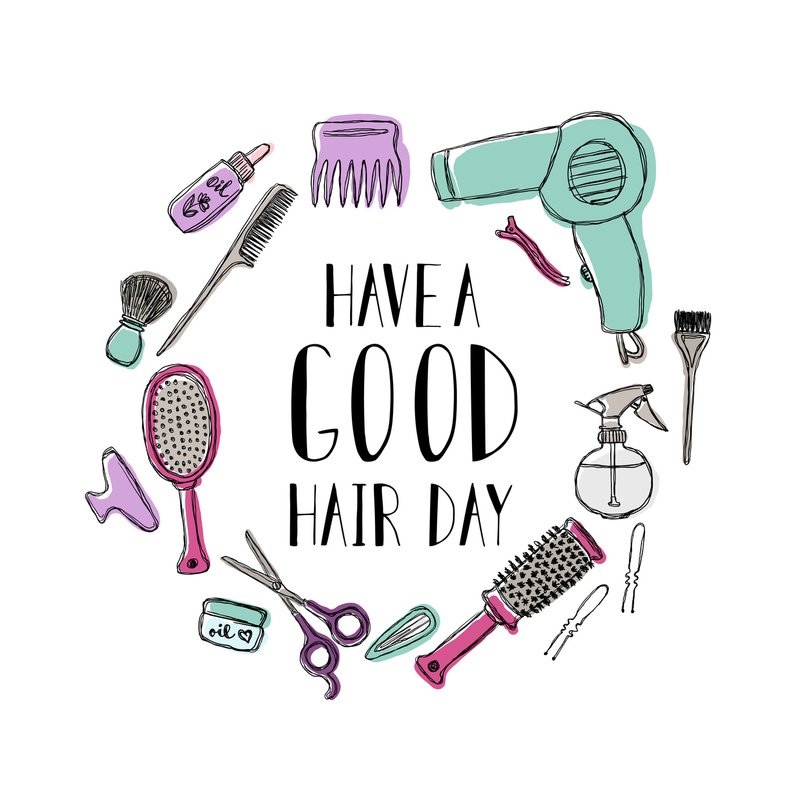 Here at Hair Pros of Columbia, we will pamper you with the finest haircare products and friendly services from our talented hair designers. 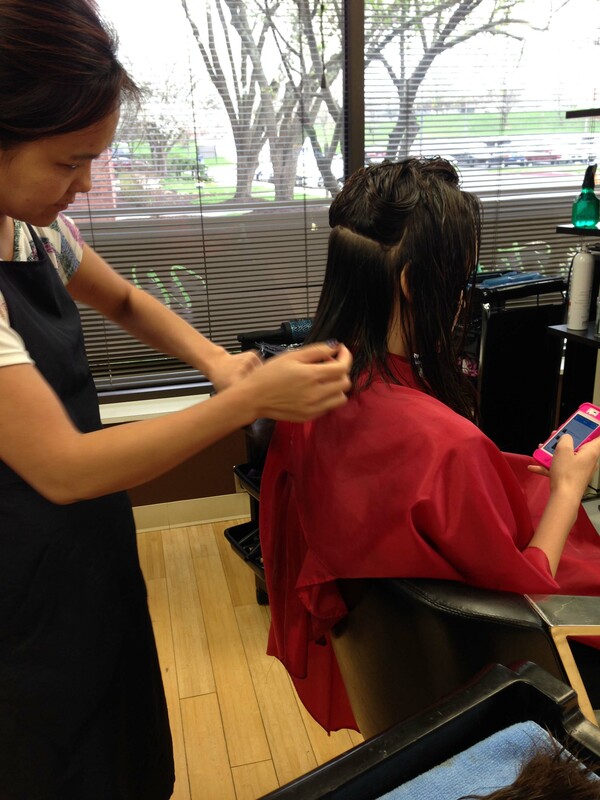 Our team is dedicated to delivering you a small slice of haircare heaven, away from the busy daily routine. Walk-ins are welcome always, but to ensure you get the best experience we recommend calling to schedule an appointment in advanced. To be fair to both stylists and customers we ask that you arrive on time. So what are you waiting for? Call to schedule your next appointment. Close on Tue. & Sun.